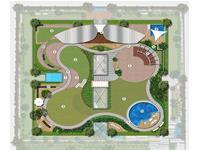 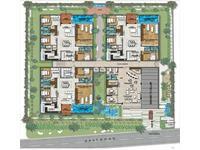 Namitha Isle is one of the popular residential developments by Namitha Constructions. 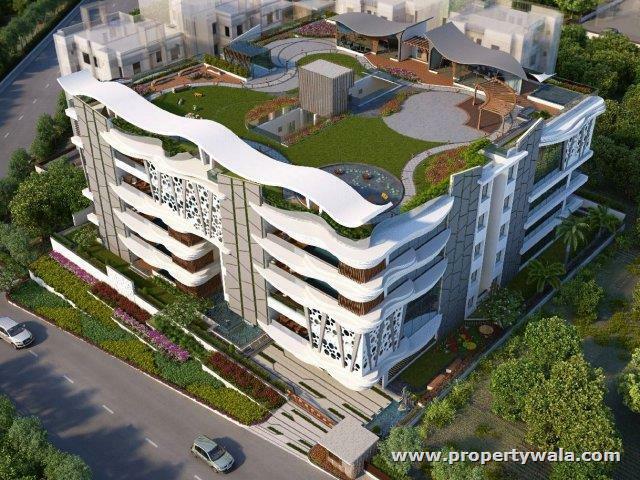 The projects is located in Banjara Hills, neighborhood of Hyderabad. 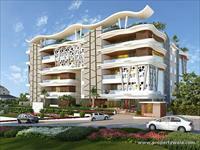 It is among the ongoing projects of Namitha Constructions. 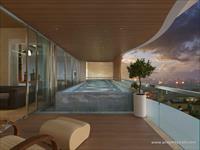 The project has lavish yet thoughtfully designed residences in 1 Blocks. 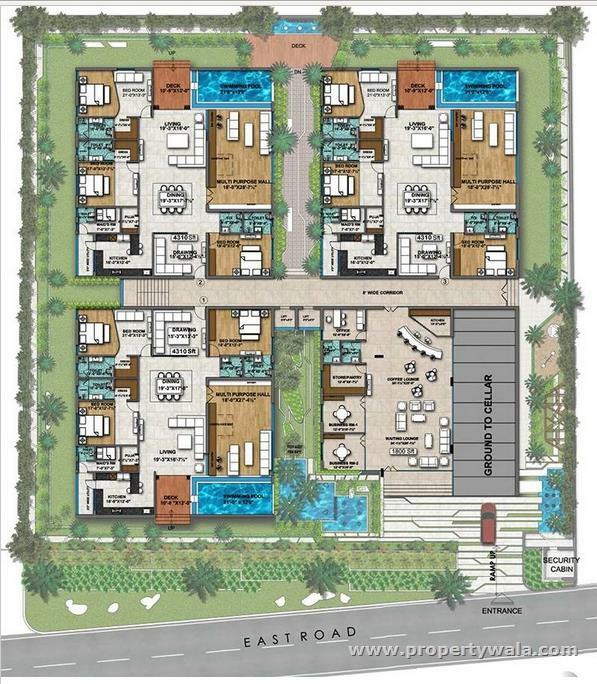 Namitha Constructions is successful completion of several residential apartments the entrepreneurial spirit supported by extensive experience in real estate, culminated in the formation of a company, Namitha Constructions. 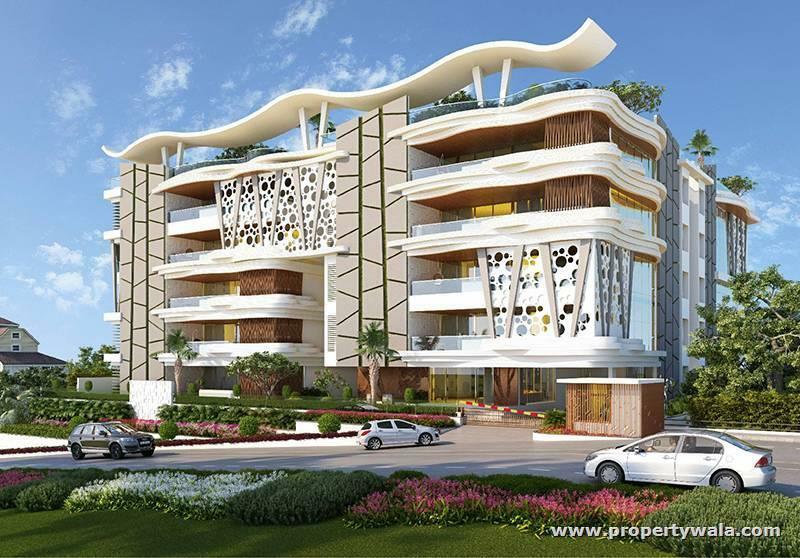 The company quickly recognized the enormous scope for harnessing opportunities in real estate in Hyderabad and founders have led from the front to help the company grow exponentially. 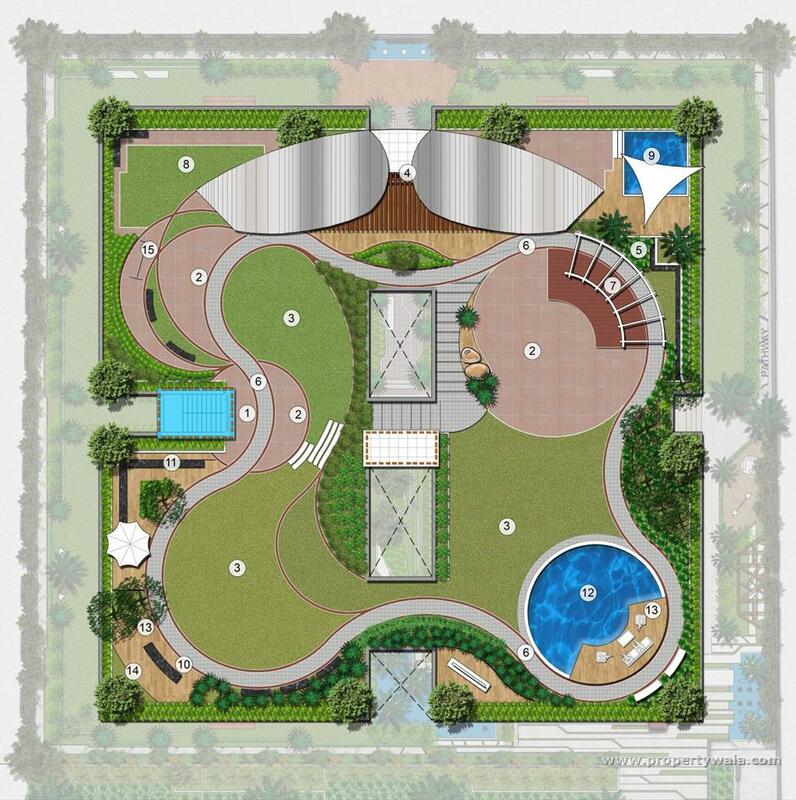 Have a good knowledge of Namitha Isle? Share it and become a Project expert.